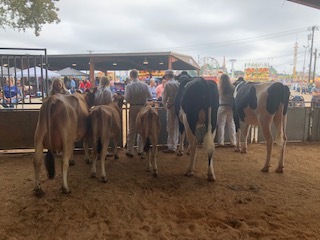 According to FFA Advisor Chanda Neal, the Como-Pickton FFA Dairy Show team traveled to the East Texas Fair in Tyler on Saturday September 29 and came home with some top awards. 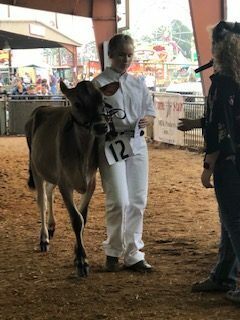 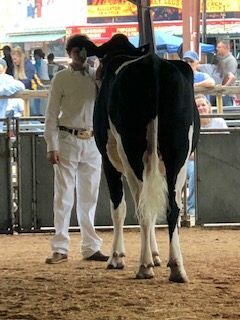 Congratulations to Miss Baylee Bowen whose Jersey cow earned Grand and Reserve Champion, as well as the Showmanship Award in the Intermediate Division. 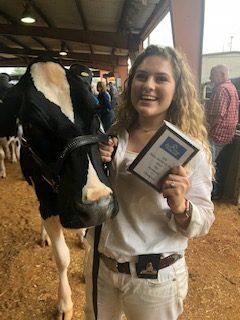 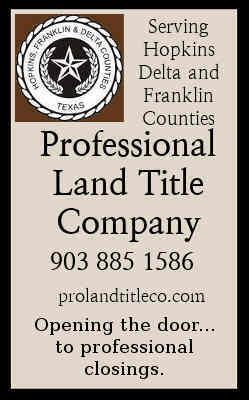 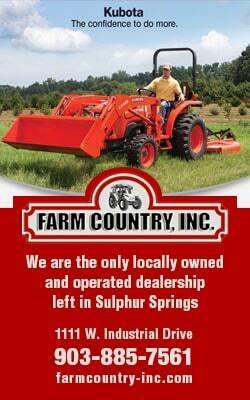 Miss Presli Cummings won the Senior Showmanship Award and received a Scholarship from the East Texas Fair. 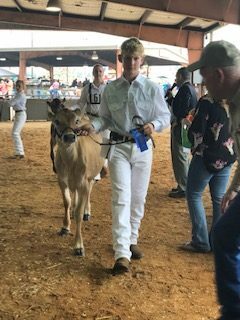 Congratulations to Landon Cummins, Presley Cummins and Alex Holcomb for placing well in all their classes, and to all the Como-Pickton FFA Chapter participants for having second place herd. 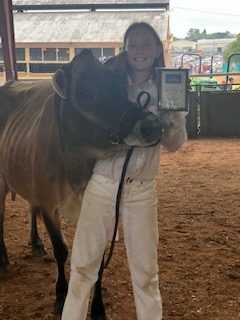 More congratulations to the Como-Pickton FFA team who competed at the Texas State Fair and won Best Jersey Herd. 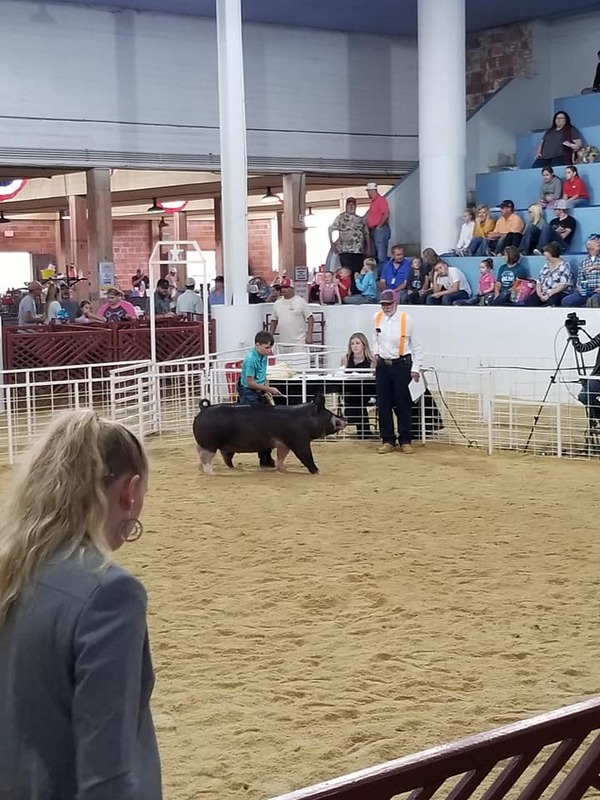 Como-Pickton Jr. FFA member Brody Busby won Grand and Supreme Grand Champion with his Berkshire gilt.